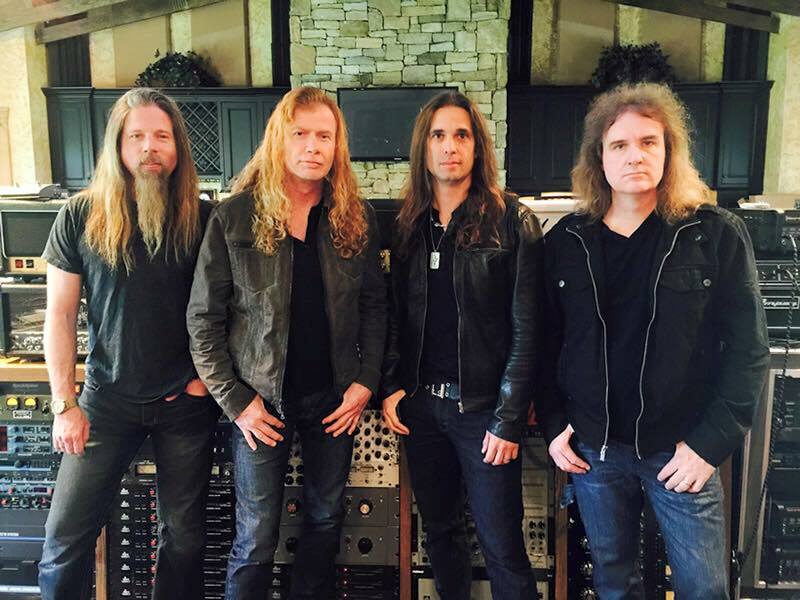 Megadeth leader Dave Mustaine is sharing some video footage from recording sessions for the band’s sixteenth album. Drummer Dirk Verbeuren can be seen working on drum parts for a new track in the studio. The footage surfaces a couple of days after the guitarist announced that the pair have begun work on the project. “Dystopia” debuted at No.3 on the US Billboard 200 upon its release in 2016 while the album’s title track won the band their first-ever Grammy Award in the Best Metal Performance category at the 2017 event. 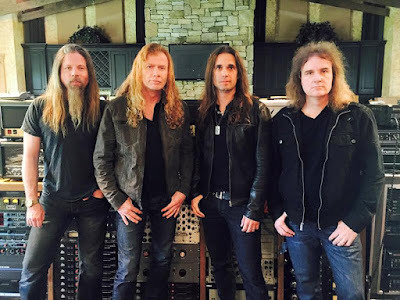 This week, it was announced that Megadeth will join Ozzy Osbourne for a series of summer 2019 North American concert dates as part of the Black Sabbath rcoker’s ongoing farewell tour. The paring will begin the two-month run of amphitheaters and arenas in Atlanta, GA on May 29.